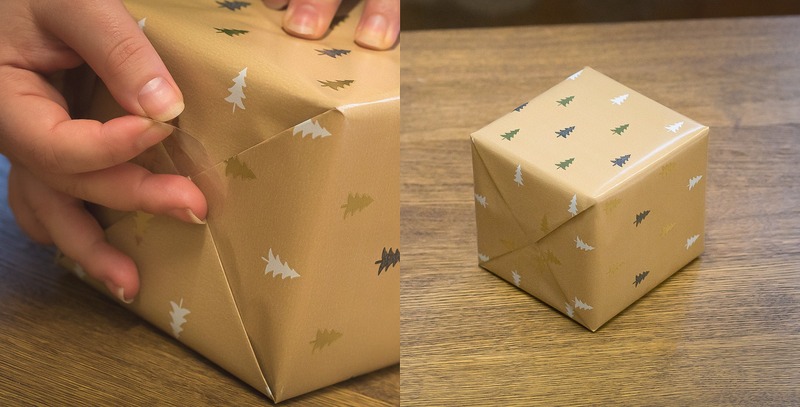 No longer will you have to struggle to wrap your Christmas present this year! No more will badly wrapped presents sit under your tree. 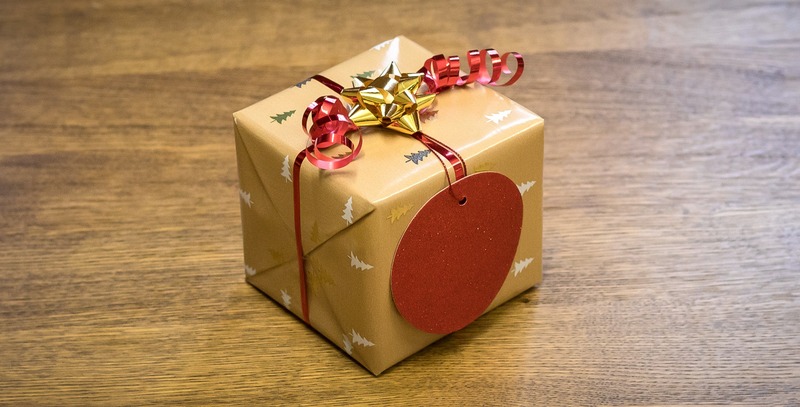 Weather it is a simple small box or an oddly shaped toy, our step-by-step guide will help you wrap your presents like a boss. With a few tips and tricks along the way to help cover-up accidental rips and empty spaces. 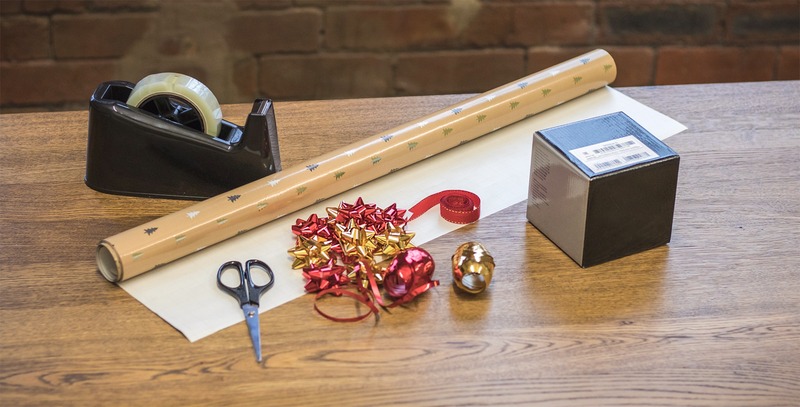 Buy a roll (or two) of the wrapping paper that best expresses your love for Christmas. Brown parcel paper has recently become super popular, creating a beautiful rustic parcel look especially when finished with festive ribbon. This rise in popularity has resulted in an abundance of designs available – no excuses for boring wrapping paper! Just like an outfit – accessorise! Ribbons, gift-tags, bows or flowers, the options are endless. 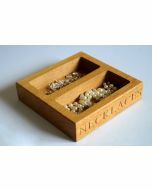 These little touches add a unique touch to your presents; they can also cover up rips, and holes (oops – no one will ever know). It is like how icing sugar covers up a multitude of sins on a cake…mmm cake! Grab scissors and a role of sticky tape. 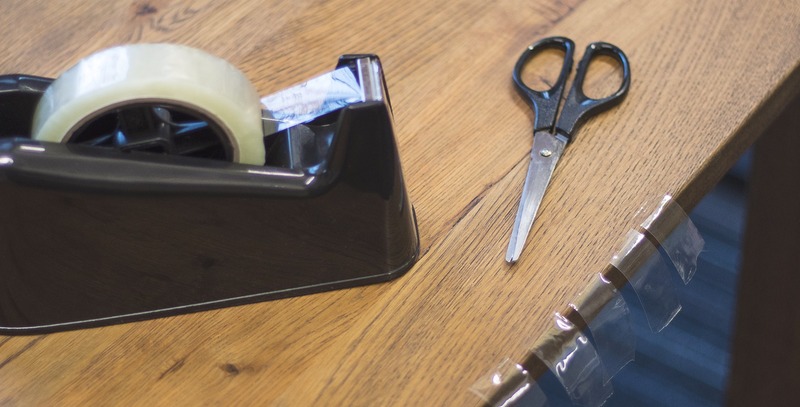 Cut off as many pieces of tape as you can and stick it to the table, carpet or your body. Somewhere where it will not stick too much and you can grab it with ease. Or get a sticky tape dispenser. 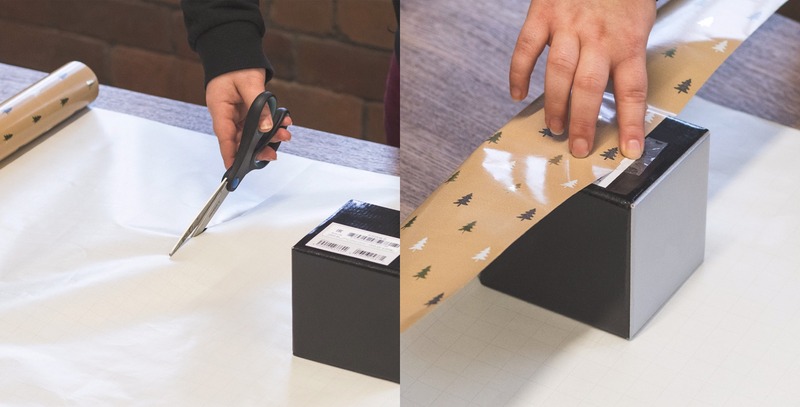 Lay out the wrapping paper faced down on a flat table and place your first present in the centre of the unfurled paper, upside down, so the seams of the paper will end up on the bottom of the package – hidden away. Measure how much paper you need to cut by gently folding the paper around the present. Cut, in a straight line, down the paper leaving enough room for a slight overlap of the paper. Tip: Secure the box down with tape to avoid it moving around too much. Fold the paper on the left side, smoothing it down as you go and taping it down with a small piece of tape. Do the same with the right side, overlapping slightly. Tape it down with a bigger piece of sticky tape. The other two sides will have paper sticking out. Fold the paper inwards starting with the top and then the left and right sides. This should create a triangle shape. Fold this triangle up against the box and tape secure. Make sure all the creases are pressed out on each corner. Repeat this again for the other side. 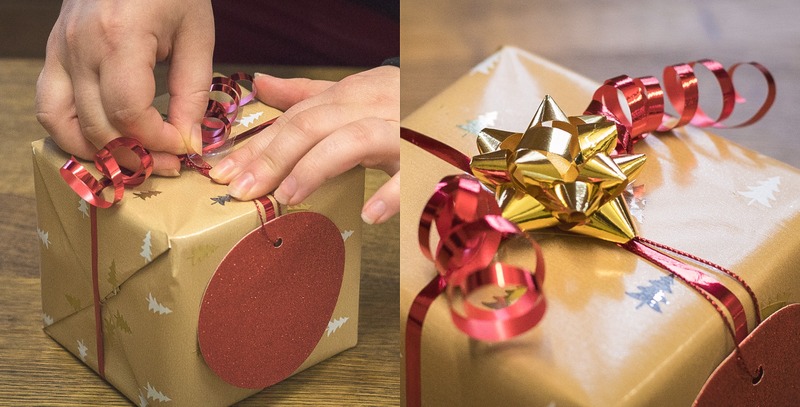 To add a ribbon, wrap a piece of ribbon around the box, twist 90 degrees and wrap it around the other side. Then tie a simple bow. 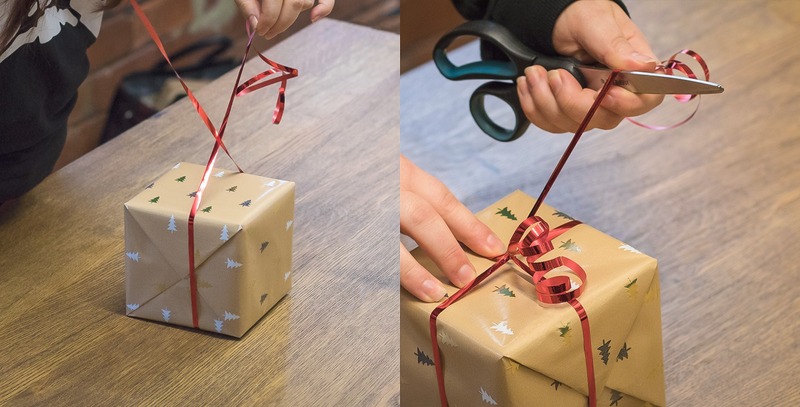 Using closed scissors, pull the ribbon firmly along the edge of the scissors to curl the ribbon. 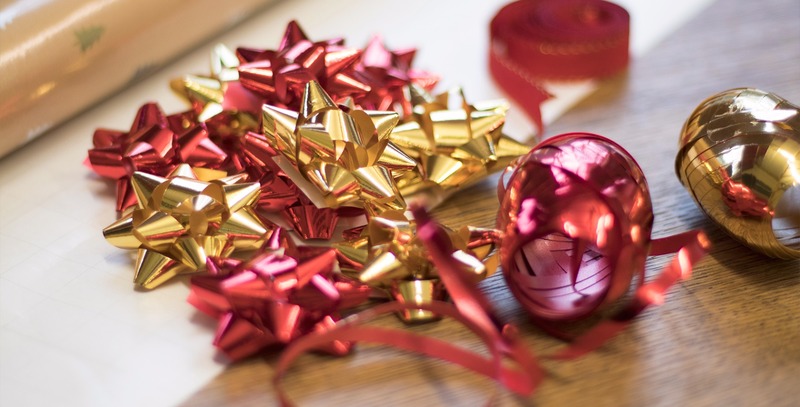 Use bows and labels to cover up any rips, creases and holes on the present. Place the present under the tree for that special someone.